If you’re an entrepreneur or burgeoning business decision maker, your Smartphone is all you need to increase productivity and organization in your role. There are tons of Android apps that are designed to help entrepreneurs navigate their roles more easily. To help you take advantage of these apps, we have compiled a list of the top 10 favorites. Slack provides a dynamic instant messaging platform that helps organize your team’s conversations into various (private and public) channels. You can also send a direct message to any team member. 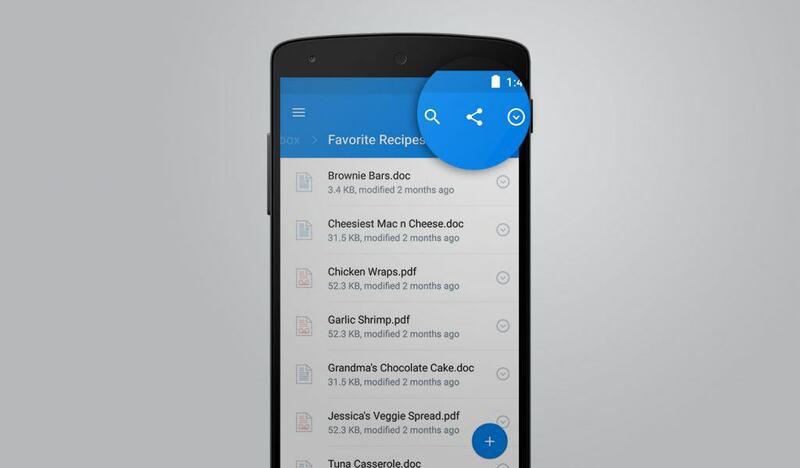 The app makes it super easy to share all sorts of files, and it automatically indexes and archives any message for future reference. There’s no limit to how many team members you can add. 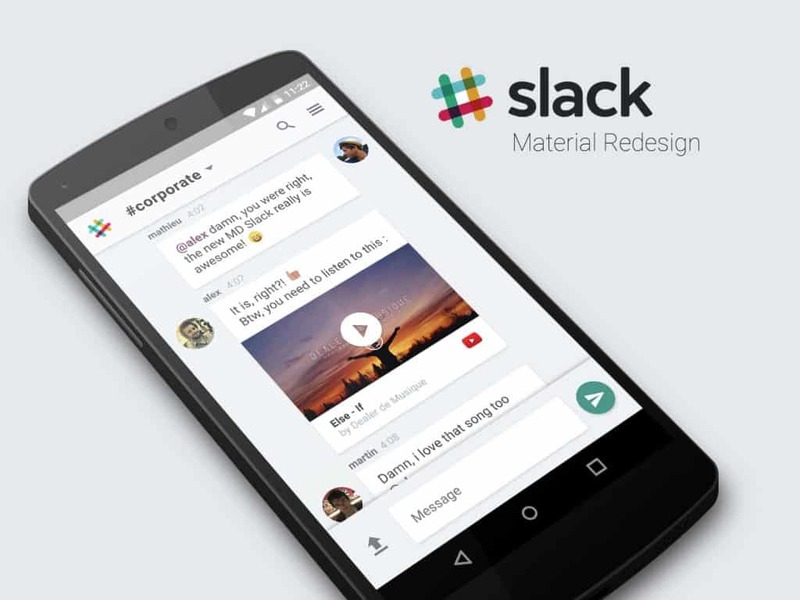 Slack is free, but there are paid upgrades at a reasonable monthly fee. This is certainly a must-have communication app for an entrepreneur and his or her A-team. Despite intense efforts by competitors to knock down Skype, this app still comes across the board as one of the most effective on-the-go communicators. 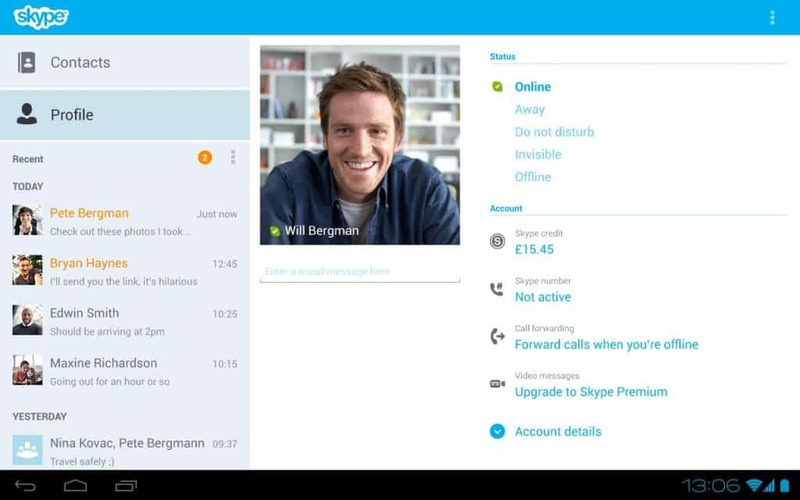 Skype is widely used across the Android domain. It easily allows you to transmit photos, and make a group call, among other things. Having this app installed on your Android handset means that you can easily communicate with the people who matter in your business. 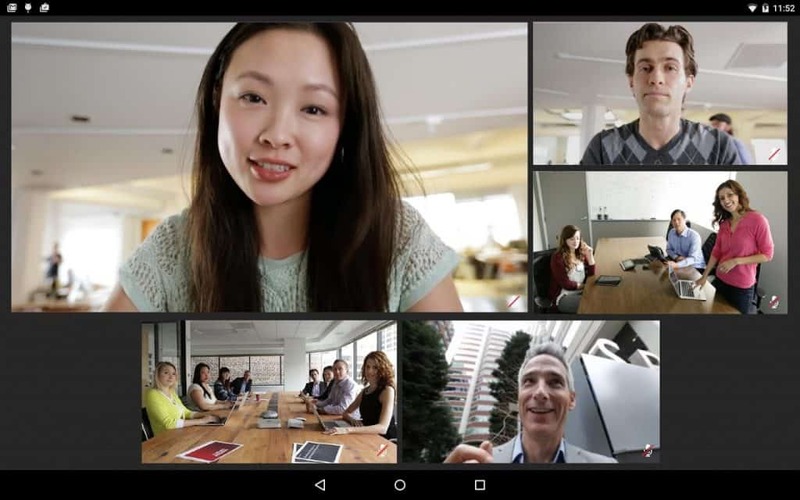 Skype for Android is free. The app is multi-platform, which means you’ll be able to get in touch with people on iOS, Windows, Linux, etc. Want to know where your time is going? 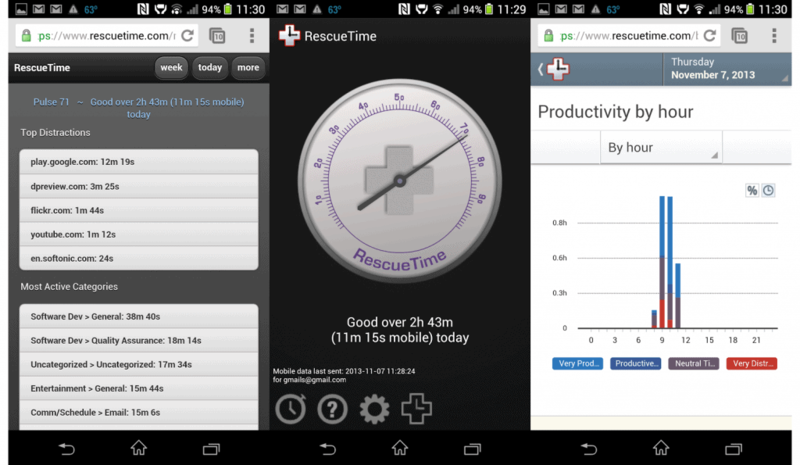 RescueTime is a fantastic tool that sends you a detailed report on applications and websites where you’ve spent time. The Lite version of the app is free, but there’s also a premium version that provides significant added features. If you’re looking to eliminate bad habits from your team, this is a great resource. The next time you are going on a business trip, you need this app. It keeps a track of all your expenses and makes the management of such records a lot less painful. Expensify can link to your debit or credit cards so that it directly places charges on your report. 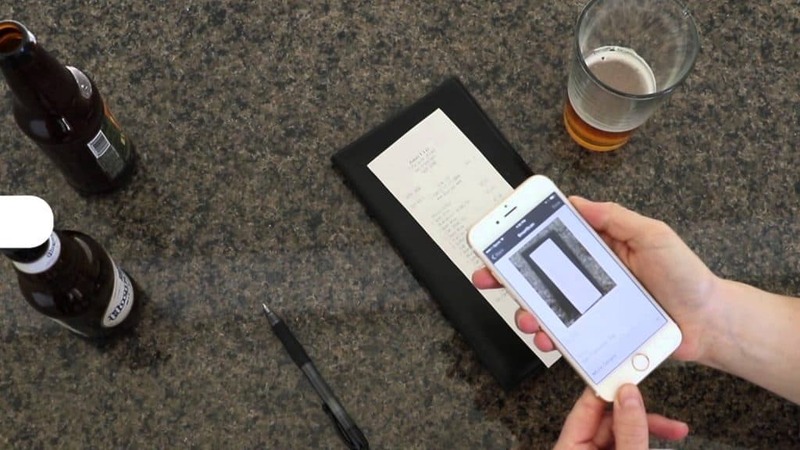 If you’re not comfortable with this, you can just easily take snaps of your receipts using your handset, and the app will automatically extract the proper information. As an entrepreneur or business decision maker, you’ll certainly need to pay for services rendered. PayPal is a convenient platform to get this done. 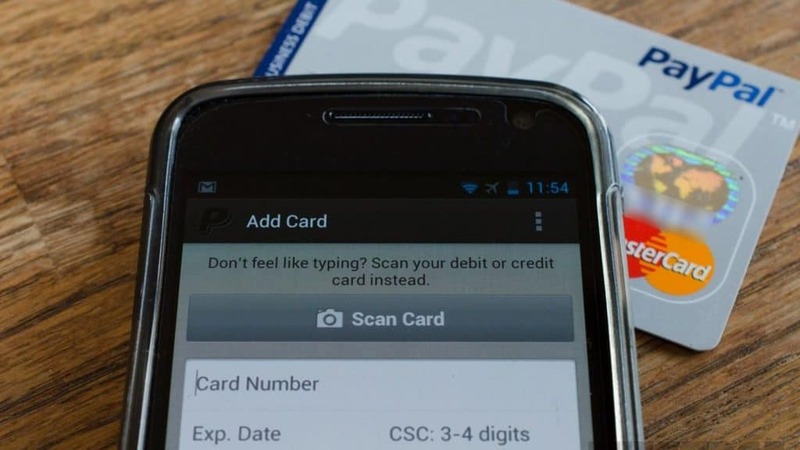 In fact, PayPal is one of the most popular ways to pay or get paid online. You’ll be able to link to your credit and debit cards, as well as your bank accounts so that money can flow seamlessly whenever you need to pay someone. PayPal’s standard merchant plan is free. Evernote is an incredible personal organizer. The app lets you sync all your notes across both mobile and desktop platforms. You’ll be able to write, collect and capture ideas on the go, as well as make to-do lists and checklists. You can even attach Microsoft office documents, PDFs, etc. The app is certainly an incredible digital notepad that lets you keep various facets of your business life organized. Dropbox is the most popular platform to store and share files on the cloud. Operated by Microsoft, this tool provides a reliable way for entrepreneurs to share business-significant information with telecommuters and other groups. The app is free to download, and upgrades for storage space are considerably affordable. As a business decision maker, you certainly understand the importance of managing your finances. 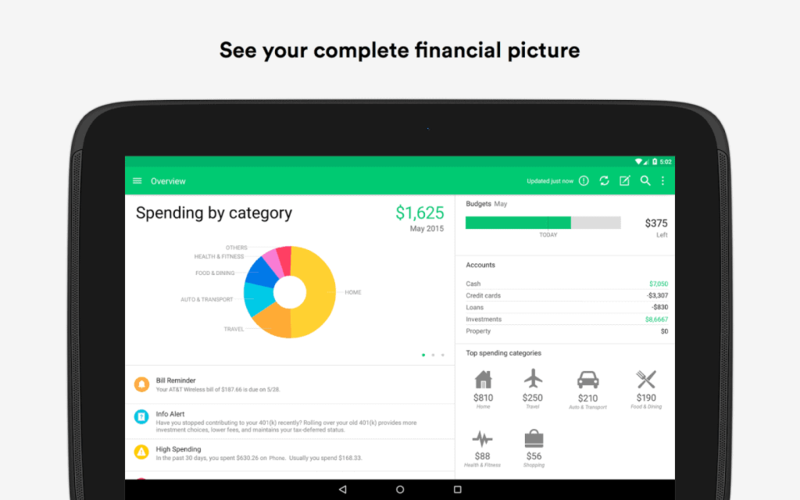 Mint is by far the best android app for managing finances. You’ll be able to access information about your personal cash flow, record your expenses, create budgets as well as manage various savings plan. This way, you get a clear perspective of how your money is going, without having to dial the bank for a statement! Printing, scanning, and signing documents are some of the pesky things you have to do as an entrepreneur. But you certainly have better ways to use your time. 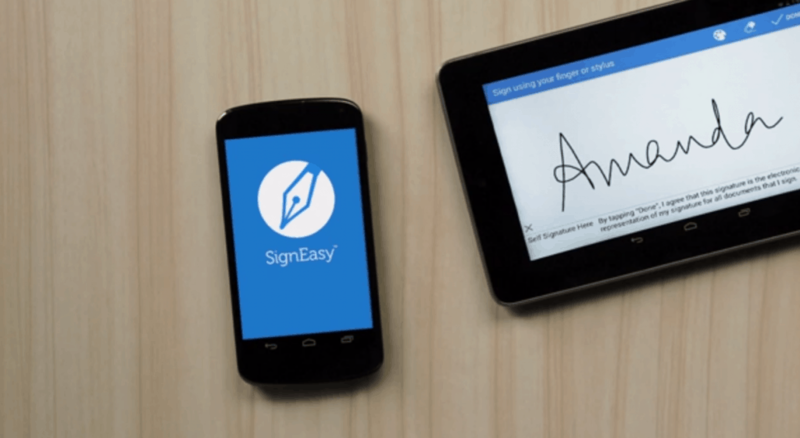 SignEasy is an incredible Android tool that lets you scan, print, sign and re-send documents on a daily basis. 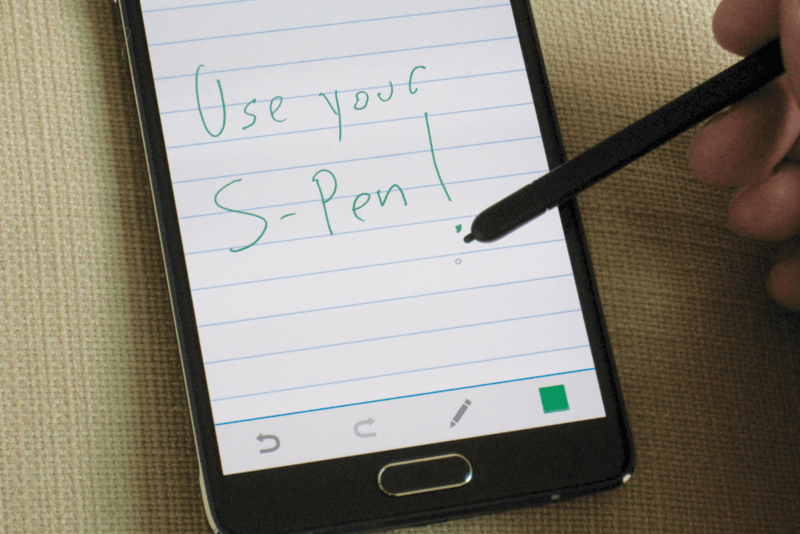 All you have to do is open any document, click ‘sign’ and you’ll be able to do so with your finger. The app gets things done in a much more effective and timely manner. Fuze comes to your aid any time you need to host online meetings. The Android app is great, but beyond that, Fuze works for all devices and operating systems. You get a top-notch HD video and crisp audio quality. You’ll be required to log in to be able to host meetings. However, there’s no registration required to attend meetings. The app is free and easy to download. Technology can help organize a significant chunk of your business life. These apps can be a great resource for the entrepreneur who’s determined to do things in a more effective way. If you already use any of these tools, let us know how well they work for you. If there’s a great app for entrepreneurs that you think we left out, you’re welcome to share in the comments section below.